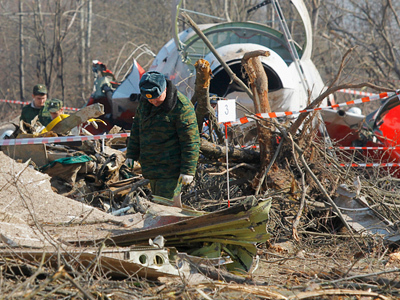 Polish President Bronislaw Komorowski has supported the government’s stance concerning the causes of the air crash that killed Lech Kaczynski and 95 others, including many of the country’s top officials, on April 10, 2010. ­He made the statement speaking to the Polish press agency PAP in the wake of the official report of the Interstate Aviation Committee (IAC) released on Wednesday. 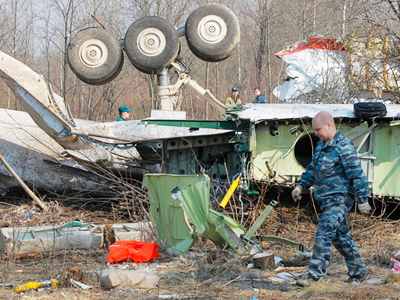 The report named the crew’s refusal to use an alternate airfield and their decision to land by all means in poor weather conditions were the main reasons of the presidential jet crash near the Russian city of Smolensk. 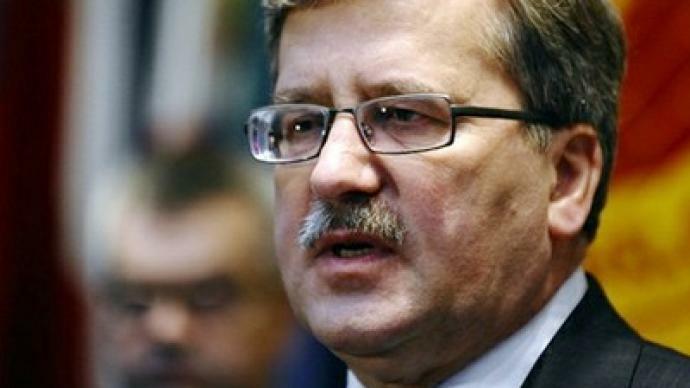 Noting that Poland does not have major rebukes to the conclusions of the committee, Komorowski said, though, that there have been some technical errors and organizational flaws on the Russian side. He drew attention to the fact that that Polish specialists have not yet completed their investigation. “I think that when this work is over, we will be able to see where our viewpoints differ and where we have a common view,” Komorowski told Polish journalists. 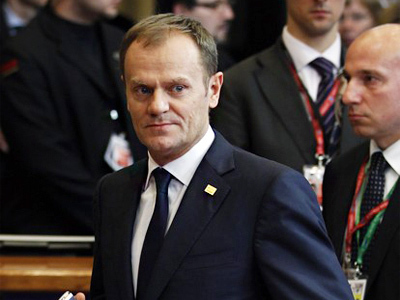 Earlier, Prime Minister Donald Tusk, who cut short his vacation to study the report handed over to the Polish side, called the document “incomplete”. He added, though, that Poland does not dispute the IAC’s “essential conclusions”. The Polish public has mixed feelings over the report’s findings. Local media write that the document overlooks the actions of Smolensk air-traffic controllers and the technical state of the airfield. The late president’s brother, Jaroslaw Kaczynski, emotionally called the report an “insult to Poland”. But there are some politicians, including former Polish President Lech Walesa, and technical specialists in Poland, who are supportive of the IAC’s conclusions. Polish MP Tadeusz Iwinski believes the tensions over the report might influence relations with Russia, as politicians could use the tragedy to score points in upcoming elections.